VIN# KL827641 MSRP $13,455. 0% APR up to 36 months at $27.78 per $1,000 financed. With approved credit. 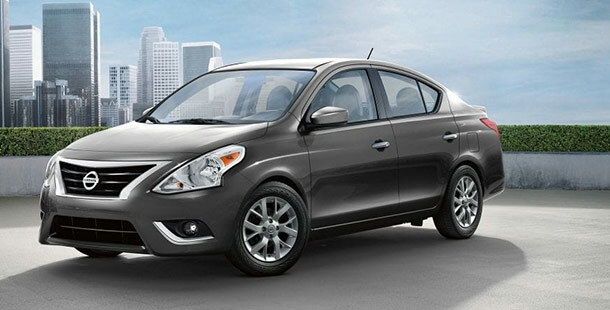 $1,347 savings is a combination of dealer discounts and manufacturer incentives. No security deposit. See dealer for details. Expires 4/30/19. 0% APR up to 36 months at $27.78 per $1,000 financed. With approved credit. No security deposit. See dealer for details. Expires 4/30/19. Awaken to true magnificence on the road with the sleek and modern stylings of the 2019 Nissan Versa and Versa Note. Both vehicles inspire thrill behind the wheel with their bold lines and unique profile that instantly attract attention. Both the 2019 Versa and Versa note come with a 1.6L engine that packs a punch. 109 horsepower and 107 lb.-ft. keep your drives exciting. But they really take off thanks to their Xtronic CVT Transmission®. 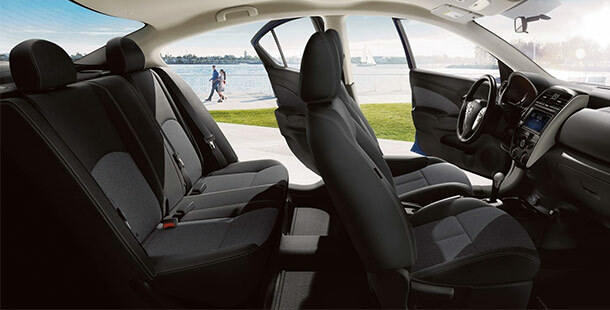 Comfort behind the wheel comes standard on the 2019 Versa and Versa Note. Featuring spacious luxury and a driver-centric design, you’ll be immersed into your drive no matter where you’re headed. 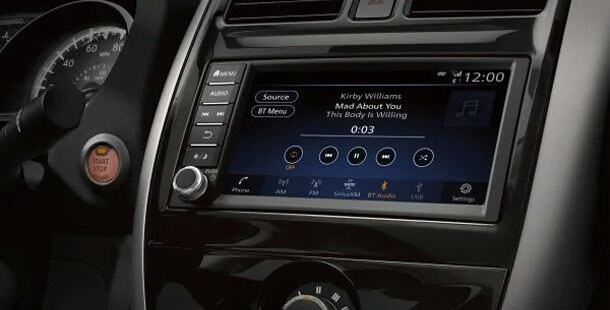 The 2019 Nissan Versa and Versa Note come equipped with plenty of high-tech features designed to make the journey easier while keeping you connected to the world around you. These include heated front and rear seats, Apple CarPlayTM, Android AutoTM, Bluetooth®, NissanConnect® 7” Touch-Screen Display and more. 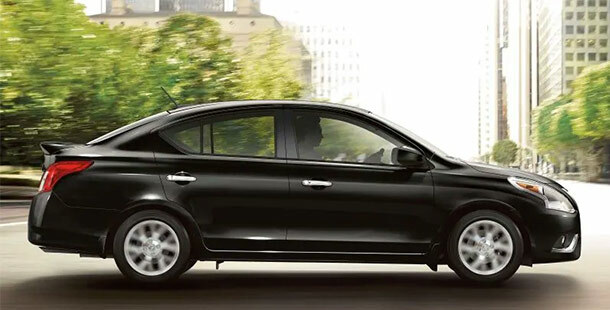 The 2019 Nissan Versa and Versa Note keep you safe on the road ahead with Nissan Intelligent MobilityTM, that includes Vehicle Dynamic Control, Electronic Brake Force Distribution, Tire Pressure Monitoring System and more. Discover all the great features of the 2019 Versa and Versa Note. Whichever version you choose, you’re in for a fun ride. Visit Zeigler Nissan of Orland Park and test-drive one today.